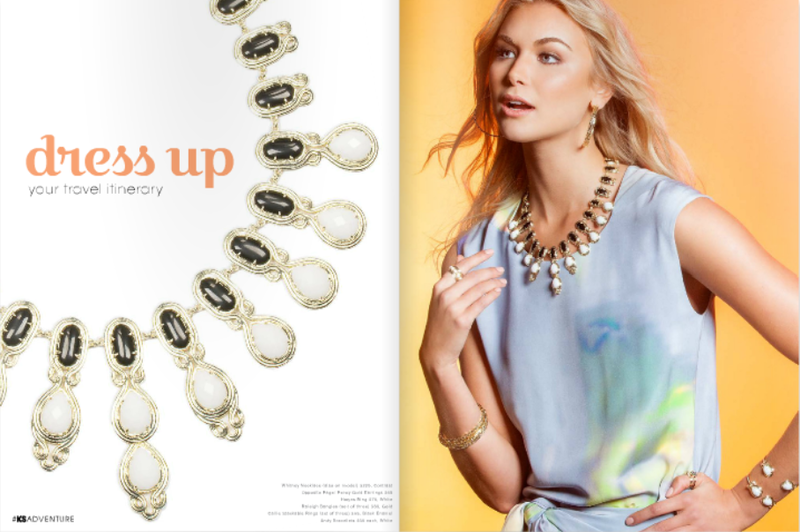 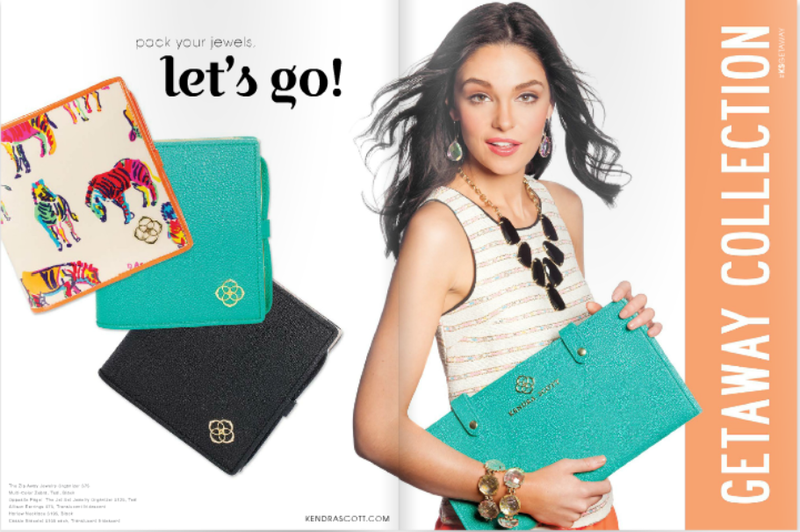 How gorgeous do our girls Tori Chalmers and Allyson Cook look in Kendra Scott's latest summer campaign?! 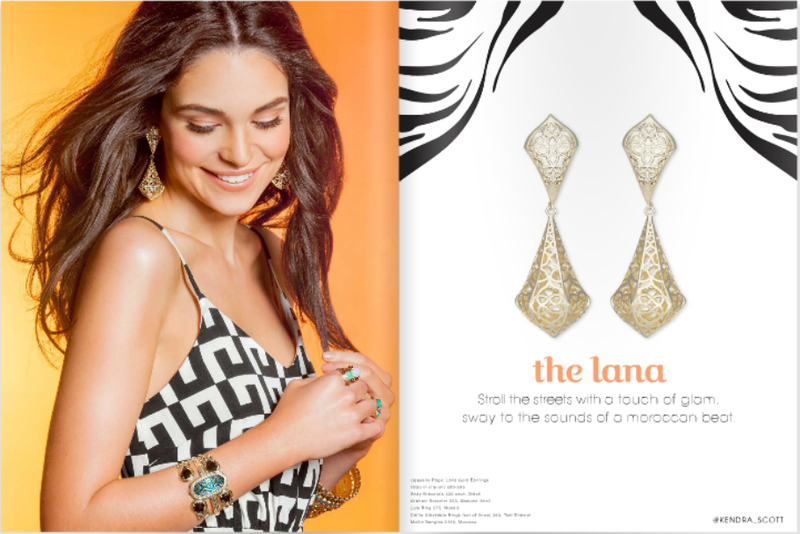 The Marrakech collection focuses on easy, vibrant statement pieces perfect for the traveling girl! 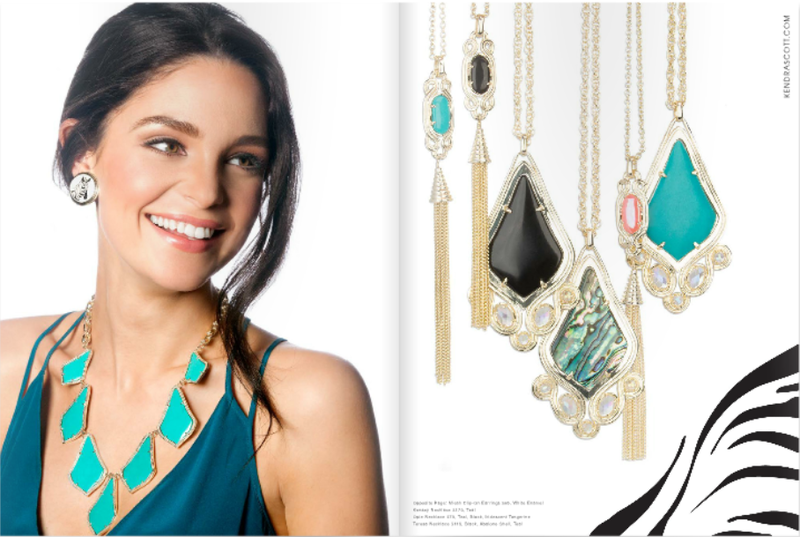 Check out the rest of the Lookbook on their website!